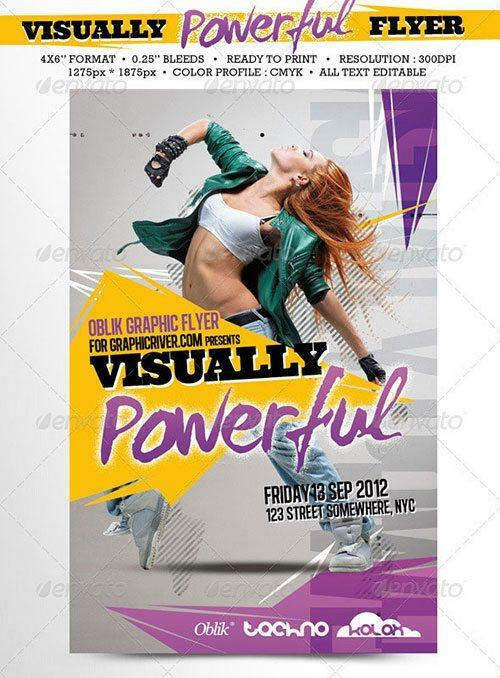 Part two of the urban flyer template collection. 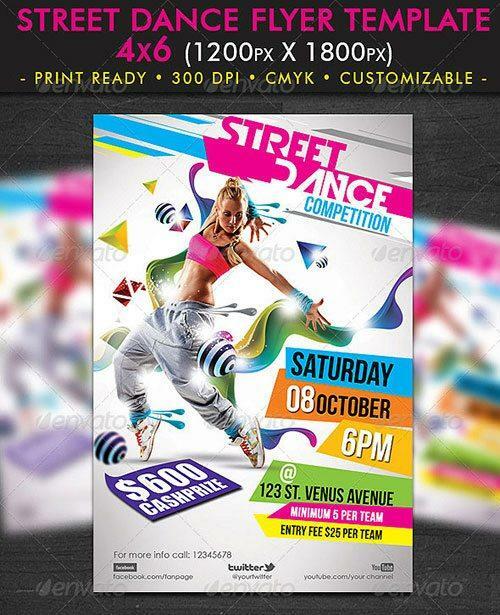 This time it is all about street urban dance flyer templates. 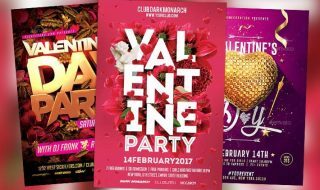 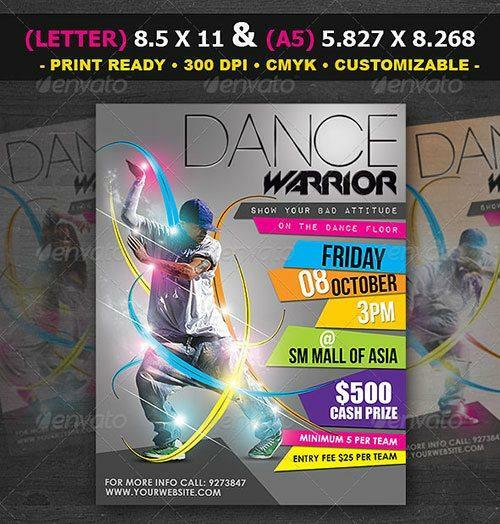 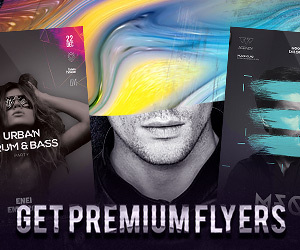 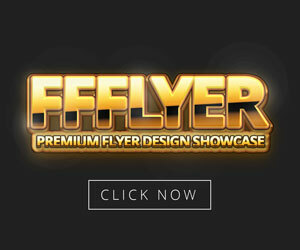 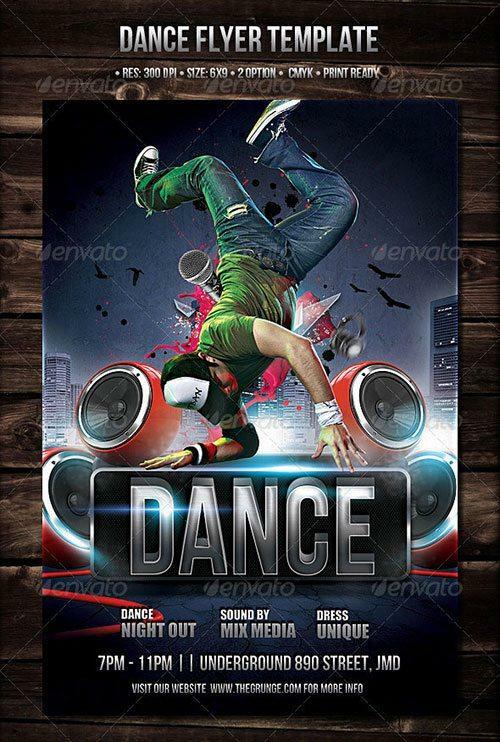 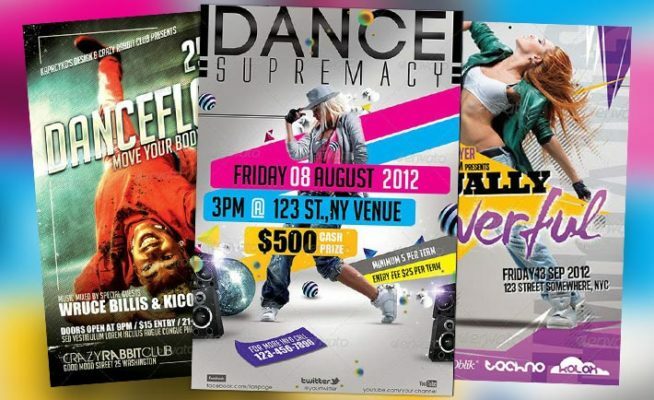 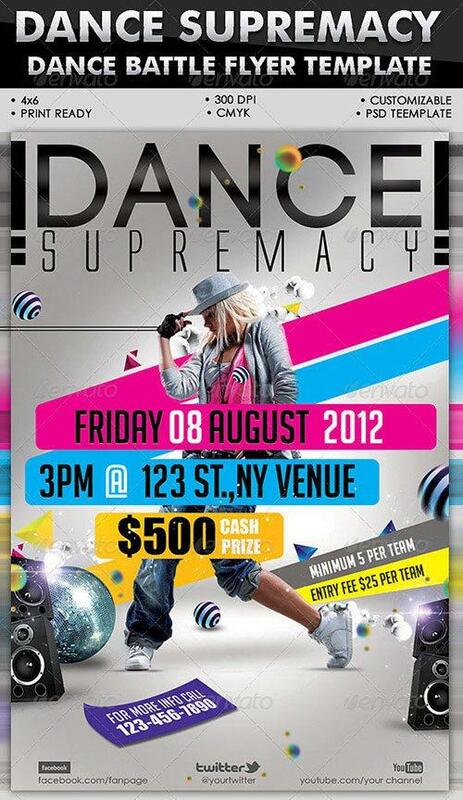 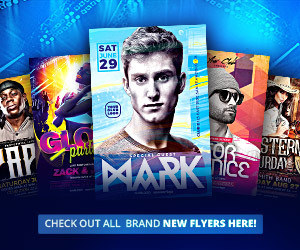 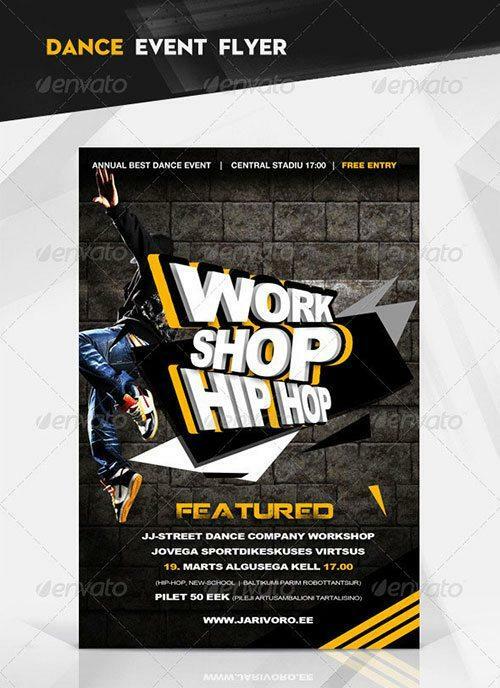 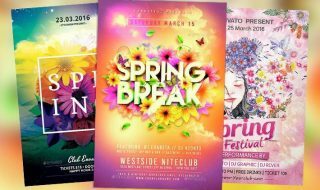 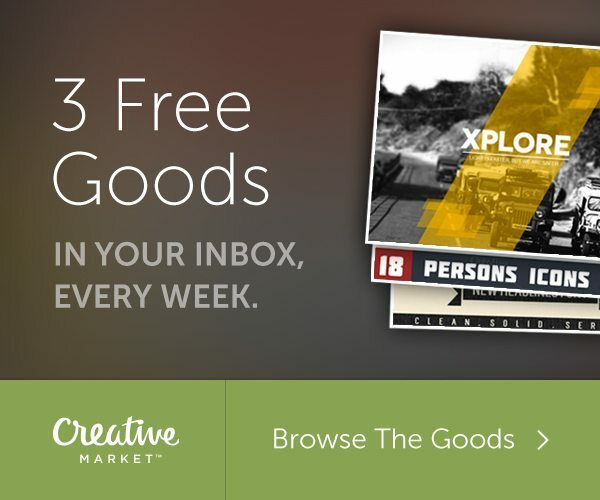 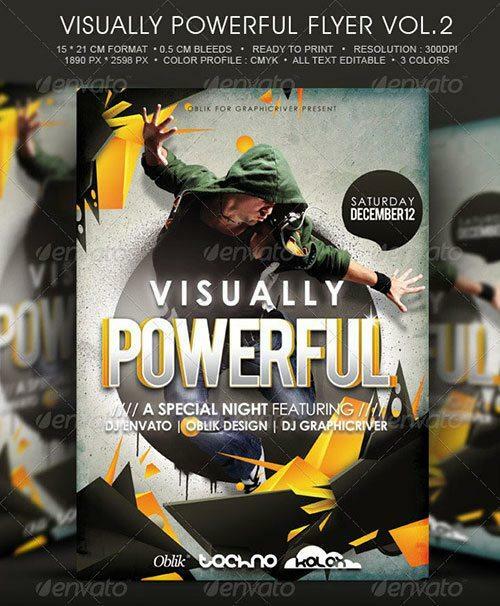 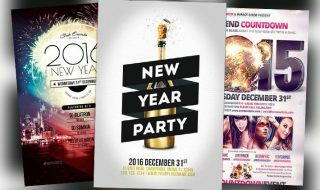 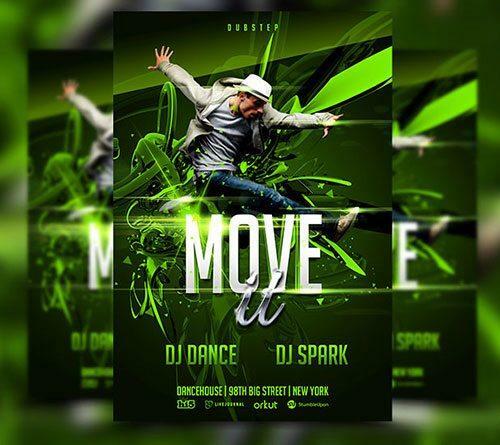 Check out the top 10 best urban dance psd flyer templates!